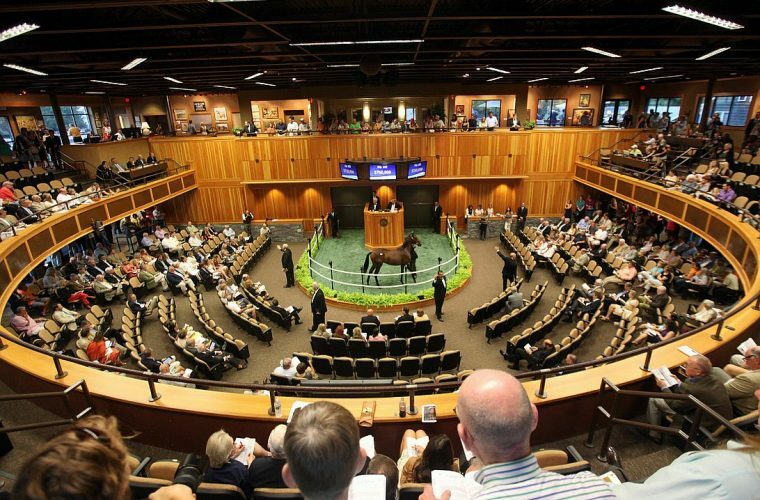 The Saratoga Select sale is one of the most premier yearling sales in the world and one that BSW is very active in. Bradley Weisbord and Liz Crow attend all of the major yearling, two-year-old, and breeding stock sales in America. They also enjoy shopping at the Horses of Racing Age sales around the world. Liz was brought on in 2015 to better serve BSW clients at public auction. She has a hands-on approach to the buying process and strongly believes horsemanship comes first when selecting equine athletes. In her young career she has helped in the selection process of seven Graded Stakes Winners at public auction and two “TDN Rising Stars”.